The industry is at a place where you can't just excel at one or two things. You have to be good at everything. It’s 9 a.m. on a cool spring day on the Upper East Side of Manhattan, where the staff of the 71st Street location of Just Salad is about to be put through the wringer. 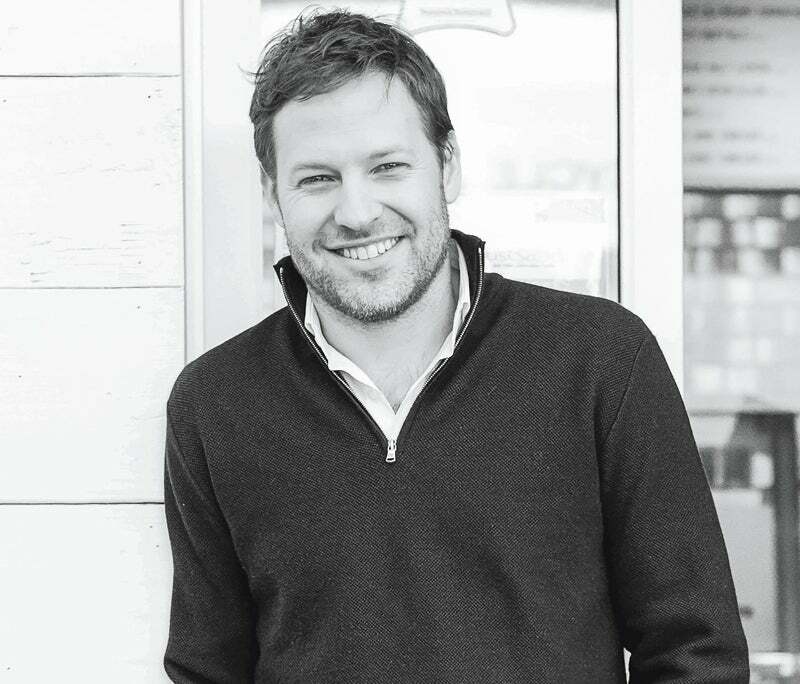 Nick Kenner, the restaurant chain’s 36-year-old founder, is joining the team for the day. They’re standing in a circle, summer-camp style, running through introductions and icebreakers. “My passion has always been about operation, speed and throughput,” Kenner says when it’s his turn. It’s what Kenner calls a “teamletics event,” and each U.S. store has one per quarter. Today’s was all about speed of service, and the team was well-prepped. But next quarter’s training will require more instruction. “It’ll be about our new menu items,” Kenner tells me, explaining that those new items are actually not just salads. And the move is about way more than expanding options -- it’s part of Kenner’s plan to ensure his company lasts, amid rising rents and heated competition. When he first launched Just Salad in 2006 -- the brainchild of years spent working on a trading floor with no tasty and healthy lunch options nearby -- it was with a laser-like focus on selling quality salads quickly, cheaply, and to as many people as possible. “I felt like we didn’t need to do anything else to have a successful business,” he says. At first, he was right. Despite his neglecting design, branding and digital strategy, the core product alone was enough to create long lines of young, attractive customers and earn glowing local press. (“Cute guys plus carb-free dressing?” fawned a regular in New York magazine. “I’m so in.”) Five years on, there were six locations in New York City. 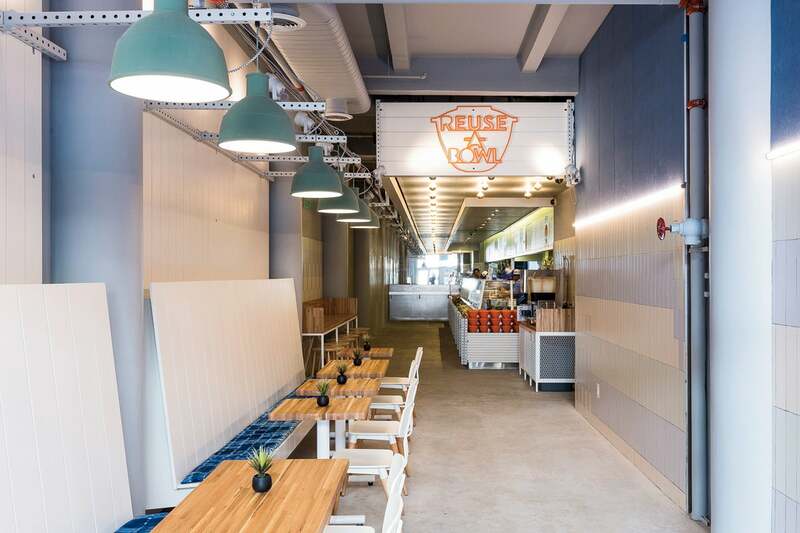 But as Kenner obsessed over operations, he missed important shifts in the still-developing healthy fast-casual industry -- primarily that a burst of competing brands were providing a more upscale experience for a more clearly defined customer base. Founded in 2001, Chopt’s emphasis on “creative” salads made it a popular choice for the professional lunchtime crowd; fellow newcomers Sweetgreen, founded in 2007, and Fresh&co, founded in 2010, tied themselves to the fresh-and-local movement. Kenner thought Just Salad stood out as cost-effective and streamlined; in reality, in its attempt to reach the broadest customer base possible, it felt cheap and generic. In 2015, Kenner realized he needed to make substantial changes or risk being left behind. Feeling good about the store update, Kenner felt empowered to tackle his biggest challenge: expanding Just Salad’s menu. It’s a tough task for any restaurant, made tougher when your company name boasts lack of choice as a selling point. Kenner and his team worked with a culinary agency for more than a year to develop menu items that would hit Just Salad’s central promise: fast, affordable, healthy. In hindsight, Kenner knows he should have focused on branding from the start. “I would have raised more money early on to bring in more consultants on store design and architecture, and consultants to help me get ahead of the curve on digital,” he says. But as the redesign takes root, it’s created a clear vision for the team. Just Salad currently has 31 locations worldwide, with stores in Chicago, Kansas, Dubai and Hong Kong, and is expanding aggressively. “We want to bring healthy eating to as many people as possible,” Kenner says.